Minimum Qualification – US Citizen over 21; have a valid South Carolina driver’s license; have no criminal convictions. Must pass a twelve week certification class at the South Carolina Criminal Justice Academy. No experience is necessary but prior law enforcement experience and law enforcement Class 1 certification is preferred. Starting pay, with no experience, is $35,000 per year. Employees receive excellent benefits, to include paid vacation and holidays, health insurance packages, and SC law enforcement retirement. Description: Do you want to make a positive difference in your community? Are you looking for a challenging and rewarding career in law enforcement? 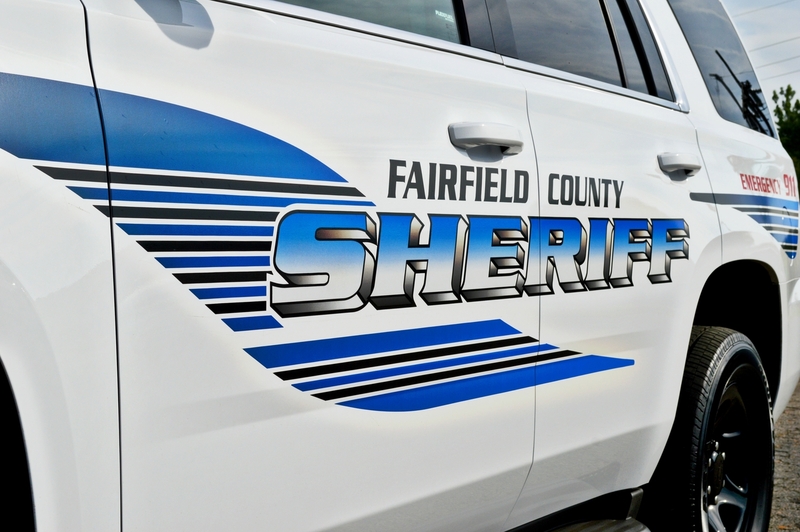 The Fairfield County Sheriff’s Office is currently accepting applications for the position of Patrol Deputy. Applications can be picked up at the Fairfield County Sheriff’s Office located at 350 Columbia Road, Winnsboro, SC or online at http://www.fairfieldsc.com (click on County Departments tab and click on Human Resources tab; look for “Application for Employment” on left-hand side of page).